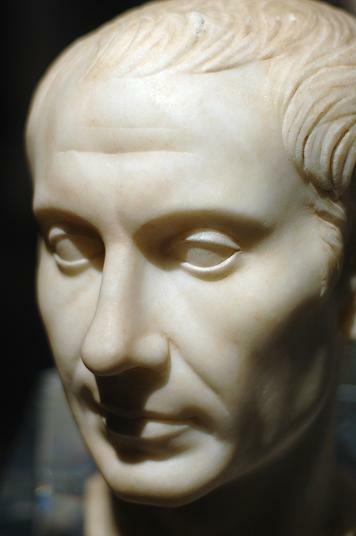 Julius Caesar was a brilliant statesman and soldier in ancient Rome. He inspired many people and was a venerable person of his time. There’s no doubt his brainy and decisive attitude contributed to his success. Which death is preferably to every other? “The unexpected”.